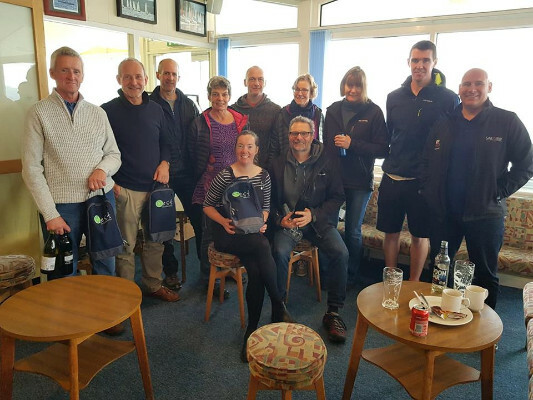 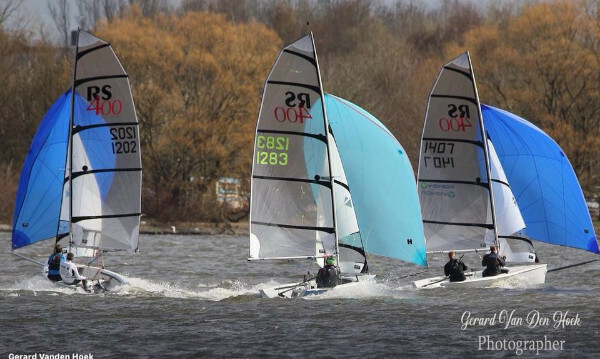 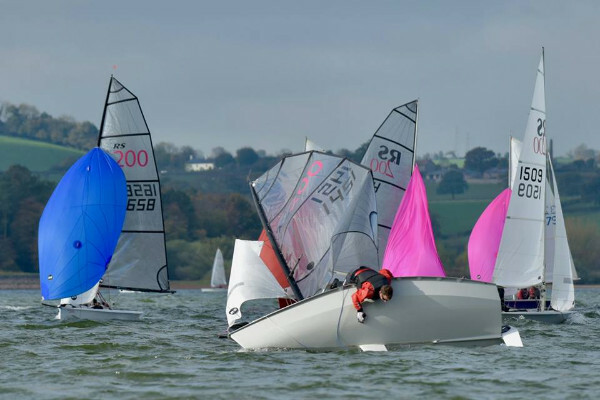 Report and results from the Sprint Racing at Queen Mary SC, part of the Rooster & Zest Southern Tour, now available. 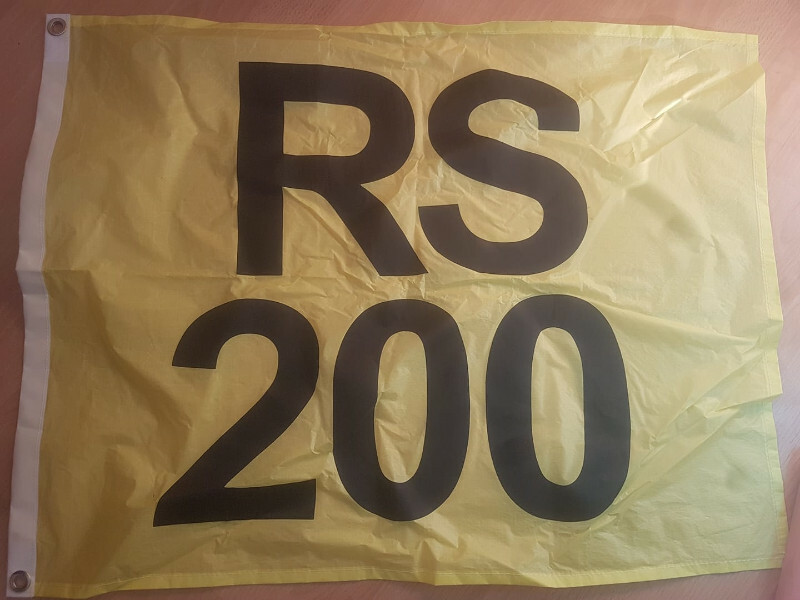 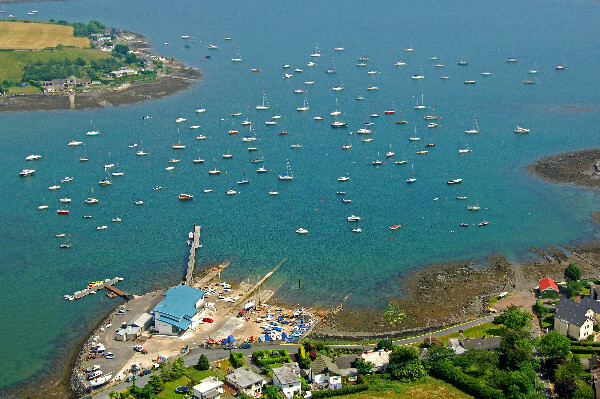 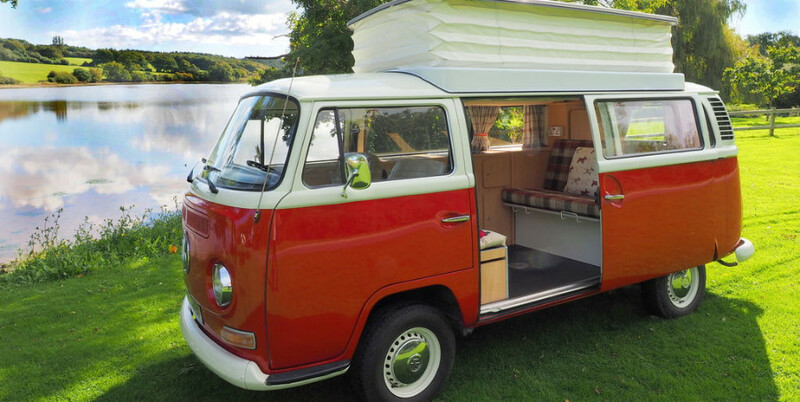 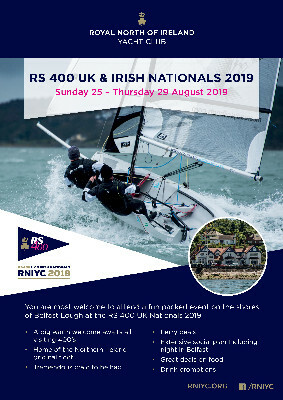 Do you want to try out an RS400 for the first time or know someone who does? 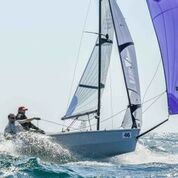 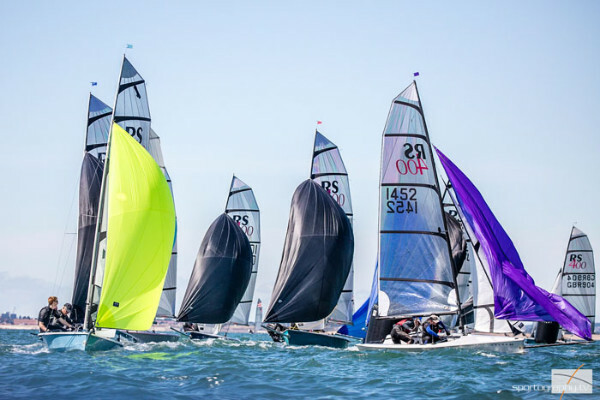 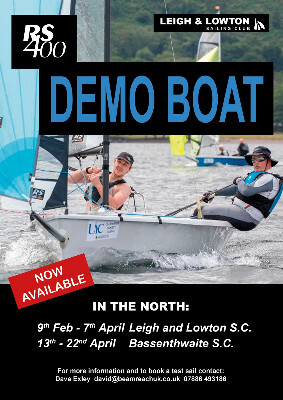 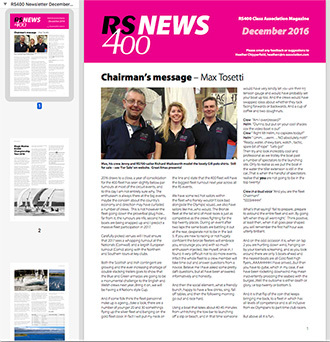 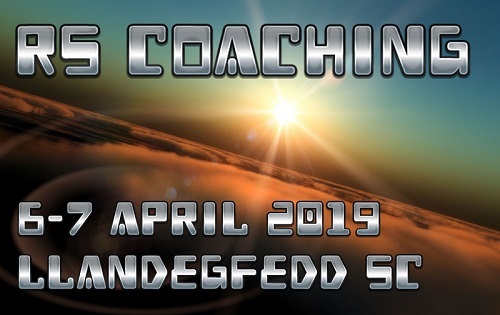 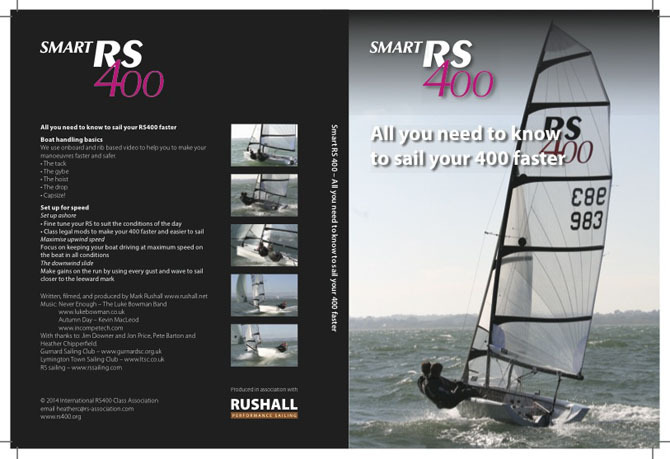 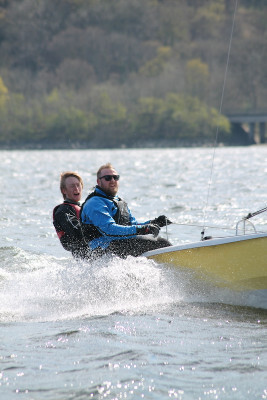 RS Sailing are kindly providing an RS400 DEMO BOAT for early 2019 and it's going to be in the North of England first.